Caroline Pickersgill came from a family of the best flag makers in Baltimore. 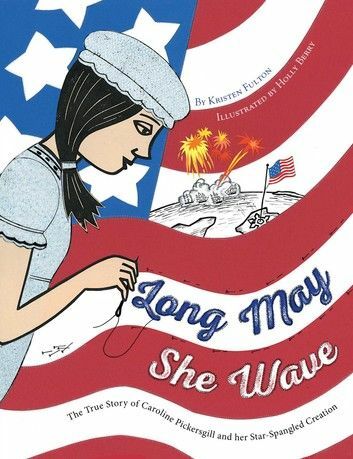 She and her family proudly stitched the grand flag that gallantly whipped in the wind over Fort McHenry. But when the British attacked Baltimore on September 12, 1814, would those broad stripes and bright stars still wave strong? Would America still be free and remain the home of the brave?